Creative Learning & Community Partnerships deliver locally driven cultural education engagement with National significance! 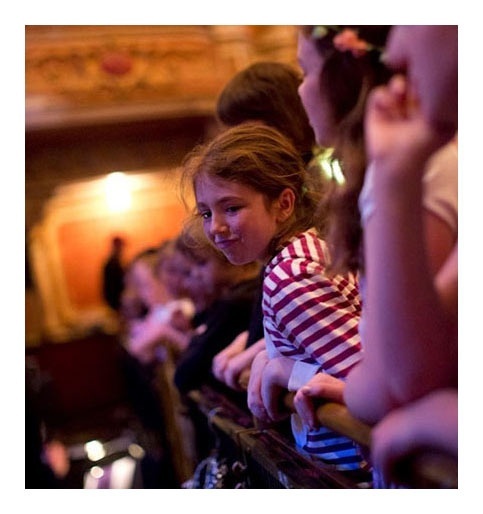 Located across UK regional venues and in the heart of the West End, our Creative Learning teams deliver extraordinary and award-winning activities & experiences that engage the community, the education sector and our audiences. Creative Learning & Community Partnerships are an important part of ATG’s commitment to delivering excellence in all aspects of community and educational engagement. Unlocking the potential of all that our venues can offer, our teams are a valuable leading resource in the world of cultural education. Our activities & experiences engage, accommodate and empower people of all abilities, ages, genders, races and socio-economic backgrounds. Over the last 5 years, Creative Learning & Community Partnerships initiatives have been experienced by more than 100,000 people across the UK. We have raised over £258,302 over in funding and sponsorship in the last 2 years, which enables us to deliver a programme that reaches those most in need. 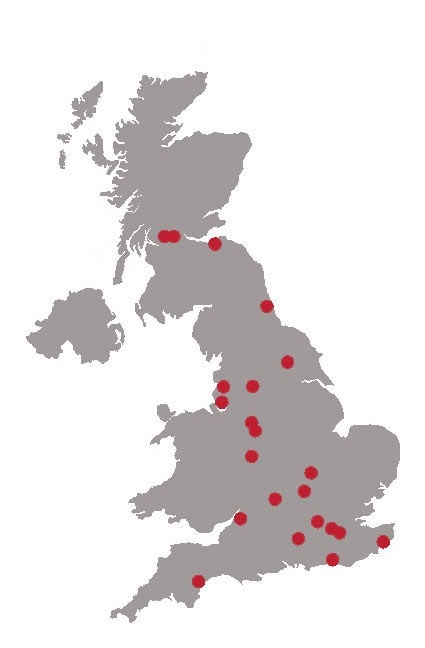 Our work is supported by 53 partnership organisations across the UK – from the productions who visit our theatres to community organisations, charities and other cultural bodies. This is offered through locally-led programmes which respond to specific needs and opportunity, taking place in our inspiring venues and on outreach at events, festivals, in schools and community settings.